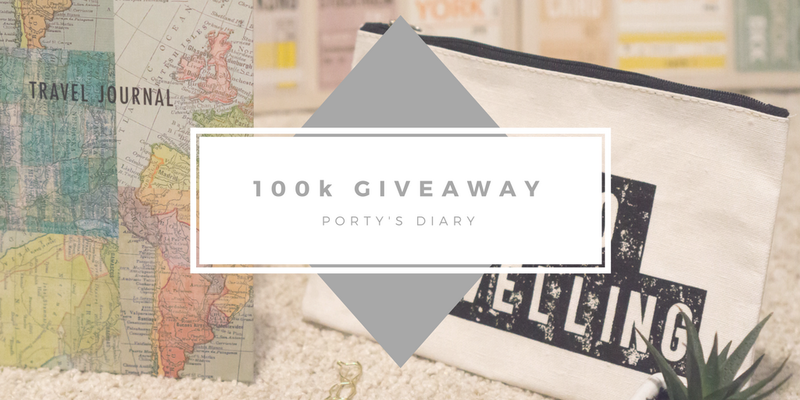 It is finally time to celebrate the 100.000 pageviews on this blog and which better way than with a giveaway?! For this 1st giveaway, I decided to go a bit more general therefore, it's Travel inspired. 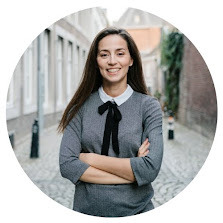 If you read this blog for a while you know I love to travel and share my experiences with you. And if there is one thing that most of us like to do, is to travel and see more of the World that's out there. 1x Travel Journal w/ to-do list section, itinerary listing, hand luggage checklist, further travels & much more. Valid for EU (The UK including) only. The winner has 48 hours to claim the prize. After that, a new winner will be selected. Nice, I liked the giveaway. What I like most about traveling, the way I get rich and discover myself on a personal level.